Home > Top 10 > The games we're looking forward to in 2018: Harvard L.
The games we're looking forward to in 2018: Harvard L.
Today is Harvard L's picks! 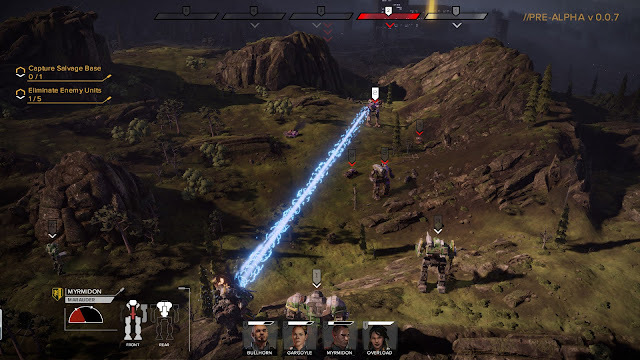 BattleTech is an upcoming hard sci-fi mecha turn-based strategy game. Tell me that doesn’t already sound exciting. It comes from an all-star team with experience such as MechCommander and Shadowrun, developed by Harebrained Schemes and published by Paradox Interactive, and while my personal experience with the developer has only been the wonderful Shadowrun Reboot, I felt that the team had a real talent for narrative world building through stats and character development. For Harebrained Schemes, character development is about creating someone who could believably inhabit an already densely planned out universe, and I’m excited that BattleTech’s premise revolves around its complex story reminiscent of Dune and other political sci-fi epics. The original BattleTech franchise started with a dice-and-miniatures tabletop game which had a decidedly niche appeal, and the 2018 video game probably won’t have much fanfare either, but I’m sure it’ll find its crowd much like the rest of the developer’s work has. I like to think of Failbetter Games as writers first and game-developers second. Both its games, Fallen London (previously Echo Bazaar) and Sunless Sea have been veritable novels in their own right, featuring a unique alternate history setting mixing elements of Victorian and gothic, cosmic horror and New Weird. I find that the gameplay elements which do exist – stats rolls in Fallen London and nautical survival in Sunless Sea – draw the player into the world and make them want to read more and more until their minds are bursting with as much twisted information as the denizens of the game’s forsaken city. Failbetter Games has currently released Sunless Skies as early access on Steam, but at the moment it’s more proof that something is in the works than a proper release: there are bugs aplenty and the narrative hasn’t incubated either the depth or the gravitas of their previous two games. Skies is a direct sequel to Sunless Sea, using a similar top down exploration system, and while the story sees the player blasted off into space, all signs point to a game just as maddeningly enchanting as the first. Bit.Trip and Gaijin Games are names we haven’t heard much from in recent years, which is a shame because their trademark trance-inducing rhythm/action play like nothing else on the market. The Runner series are kind of platformers or endless runners but they are also so much more than that – they use music, bold visual cues and psychedelic imagery to send the player into a heightened state of flow. 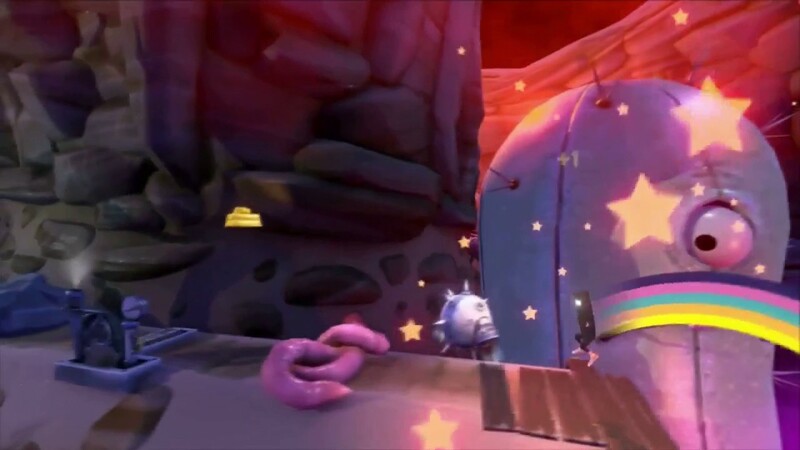 You feel like you’re one with the controller and the TV as you instinctively press buttons to dodge rapid projectiles, scale perilous leaps and trail rainbows behind you. I’m excited to see a new generation of players on the Switch to experience the Runner series for the first time – it’s challenging, addictive, exuberant and endlessly rewarding. I’ve been waiting so, so long for this. 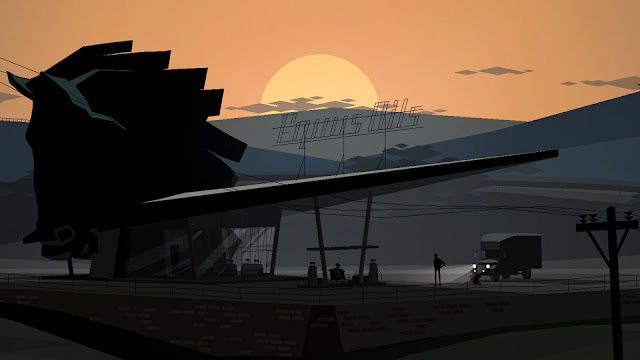 Kentucky Route Zero is an episodic adventure game developed by Cardboard Computer, using a muted low-poly art style (which was unique around the time of Act 1) and a culturally rich narrative drawing from arthouse cinema and small-town Americana. Each episode tackled a heavy theme running sinister underneath the façade of American culture, whether it was economic inequality, middle class invisibility or inescapable debt, but rather than moralise to the player, the game explores the issues through metaphor along the fictional Zero highway that literally runs beneath the state of Kentucky. It’s smart and a little magical, and I can’t wait to see what conclusion the team at Cardboard Computer have in store for us. 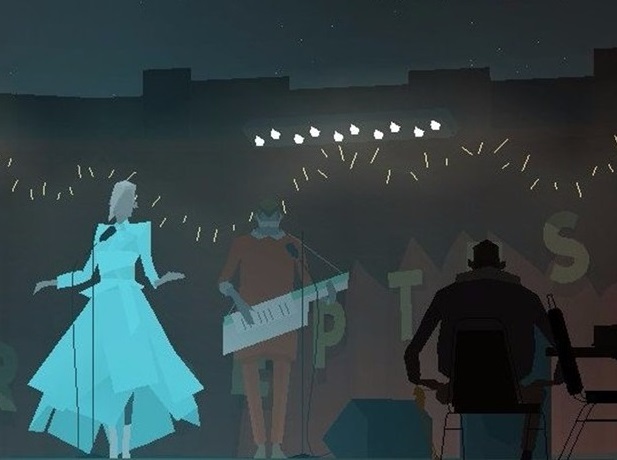 A side-bonus is the game’s remastering in all five acts for home consoles, perfect for those who want to see the narrative holistically, although for the authentic Kentucky Route Zero experience players might want to wait a year or two in between playing each act.